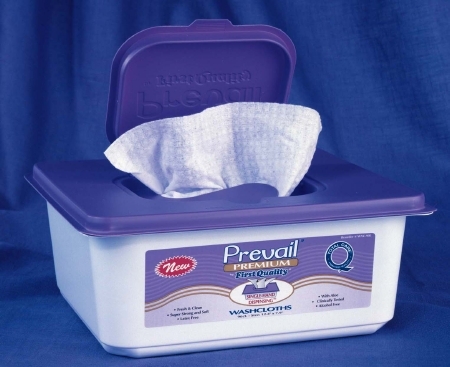 size is 8" X 12"
Wipe Size: 12" x 8"
Love the wipes hate the new container. For the size of the container it is to flimsy and to big to put in a bag to pack. Need to go back to the old packaging. The lid for the new wipes just falls off so how can you keep that amount of wipes wet. Horrible packaging. Sorry we like the old packaging because it was the right size for traveling. If you made one good sturdy tub that we could put the wipes into when at home and left the other packaging as they were it would make more sense. Just make a refillable tub. Send one sturdy container with each case order just for the bed side table.